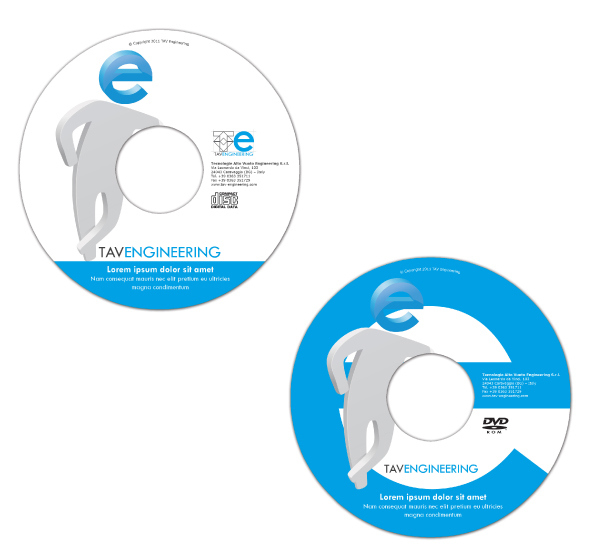 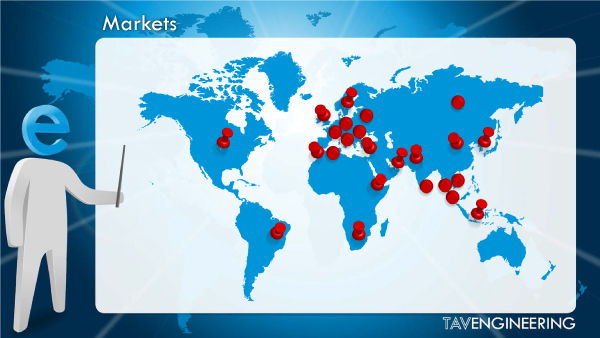 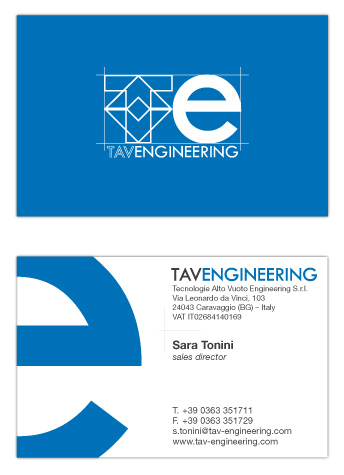 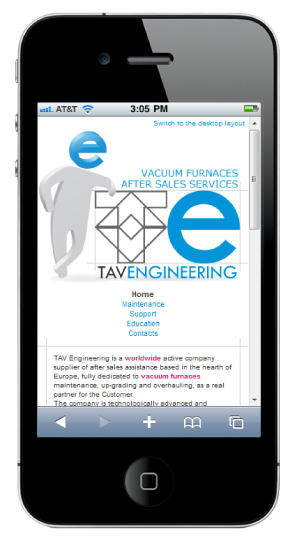 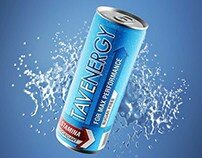 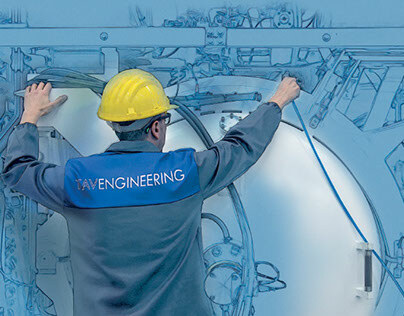 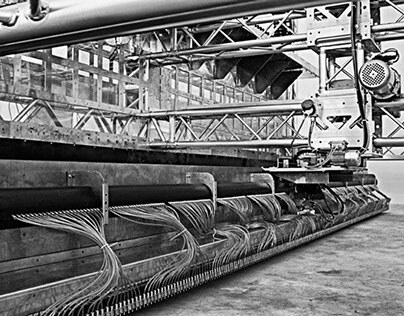 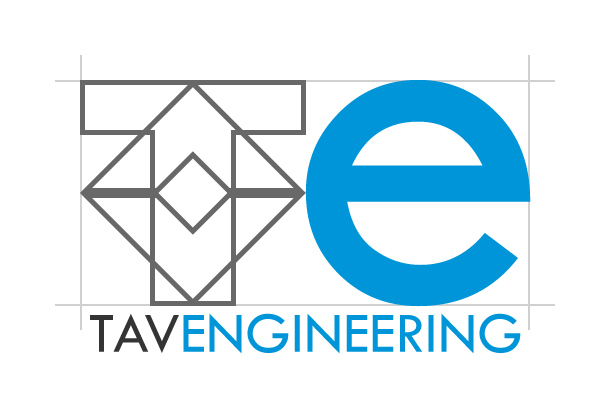 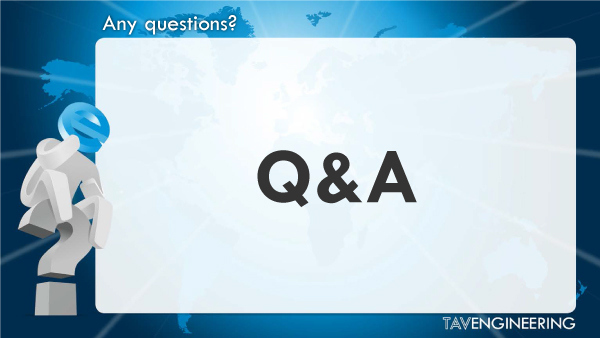 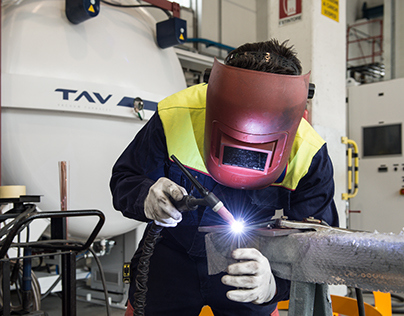 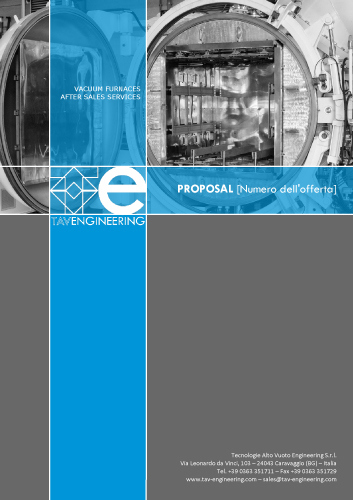 TAVENGINEERING is a worldwide active company supplier of after sales assistance based in the hearth of Europe, fully dedicated to vacuum furnaces maintenance, up-grading and overhauling, as a real partner for the Customer. 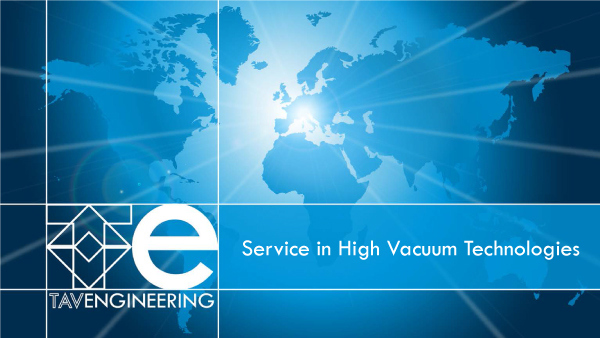 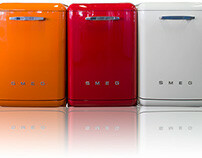 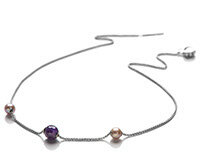 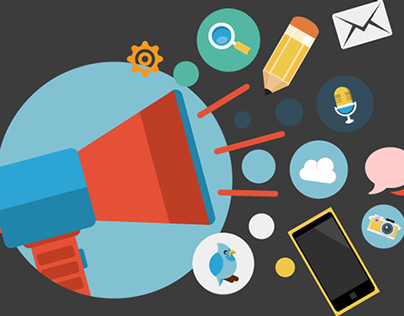 The company is technologically advanced and dedicated to pursuit the excellence of the services offered. 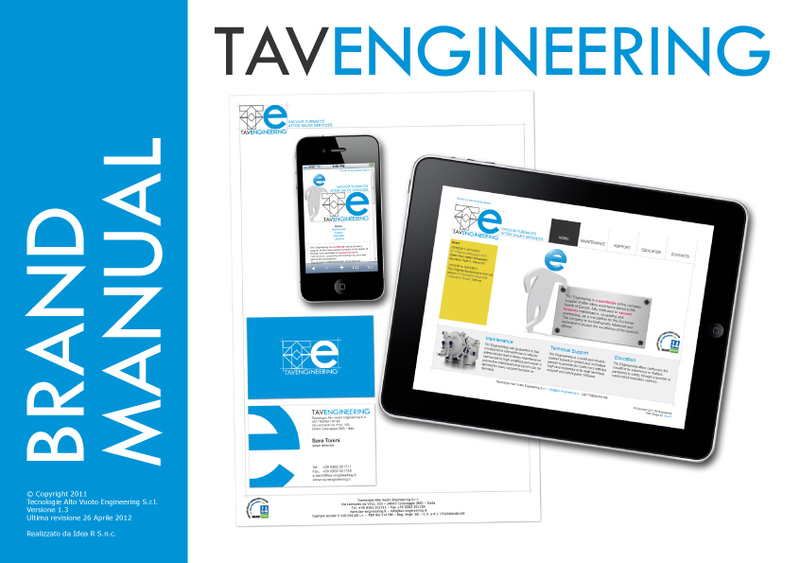 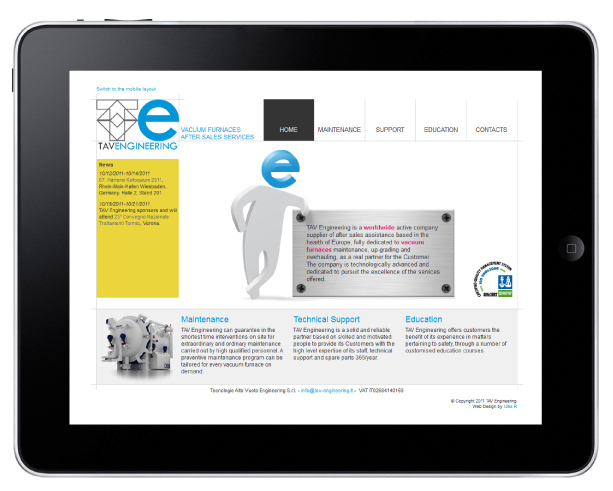 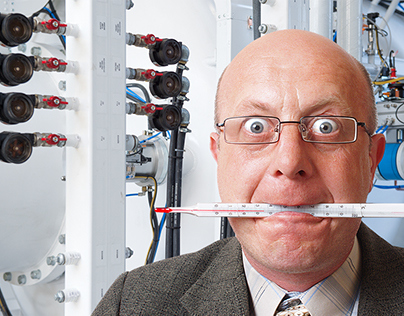 Read the case study on branding and experience design.